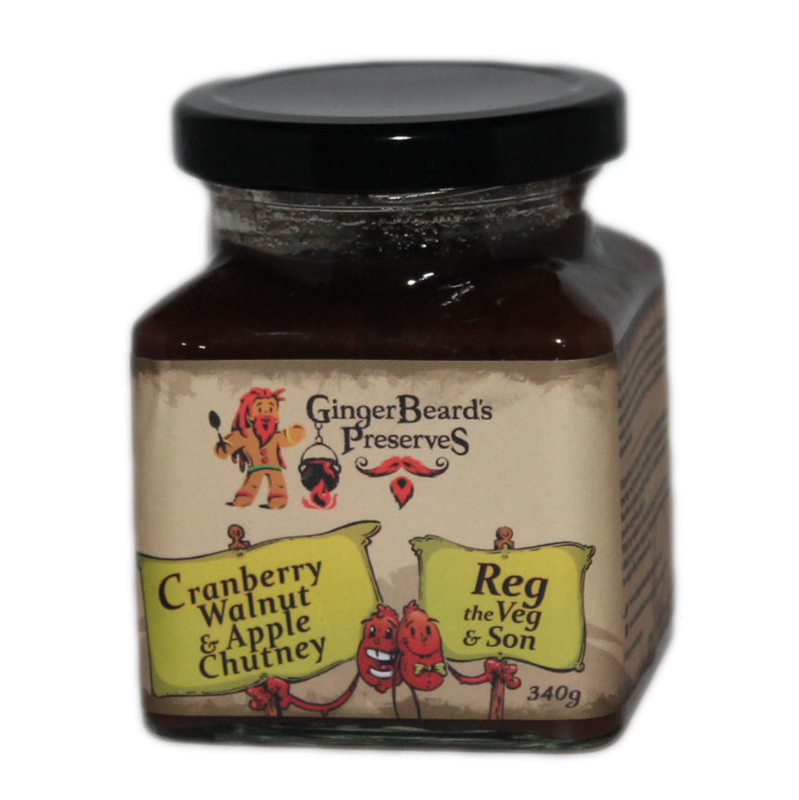 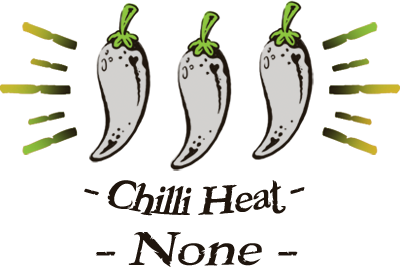 This chutney is a collaboration with Tom and the folks at Reg the Veg. 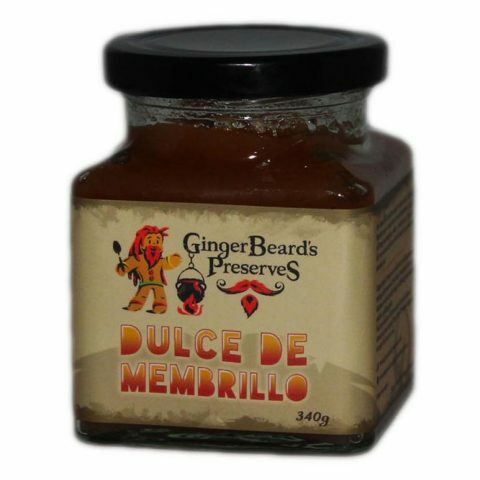 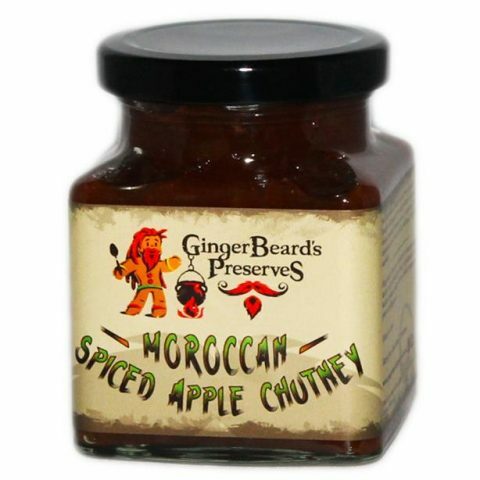 It is slightly tart and mildly spiced with a nice crunch from the occasional walnut. 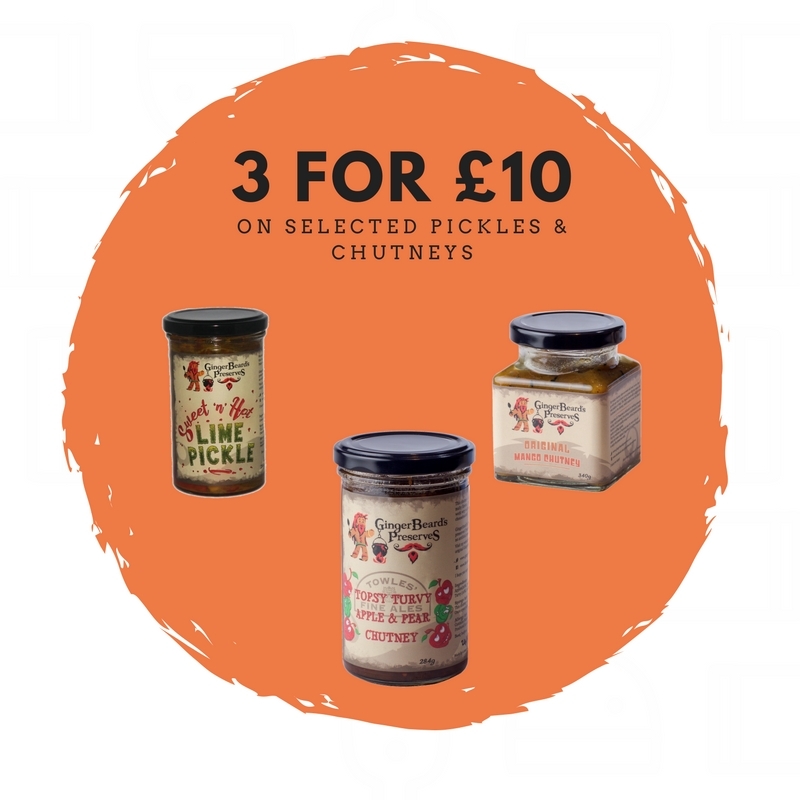 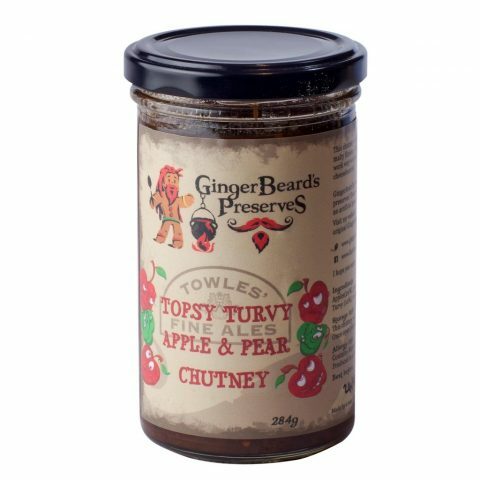 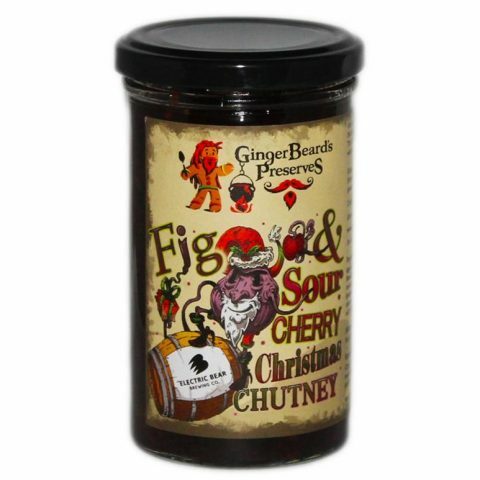 An all-round excellent winter chutney that will go perfectly on your Christmas cheeseboards!